Unseen Surfaces, 2010-11. 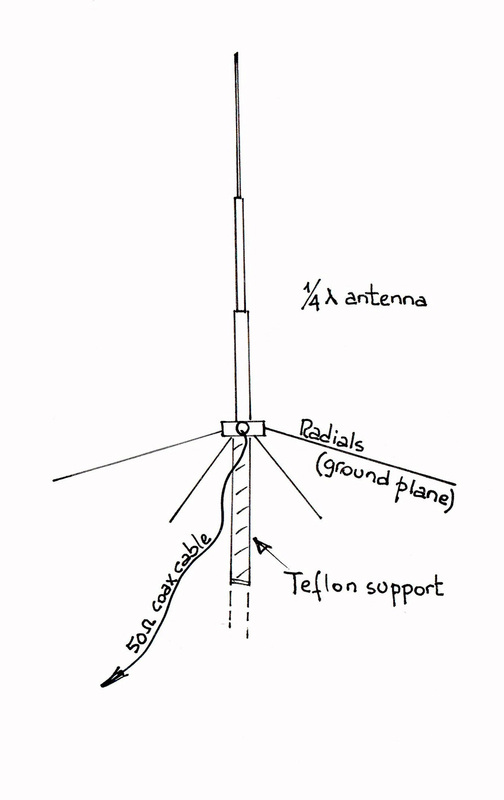 The antenna. Materials: brushed stainless steel , automatic circuit breakers, main switch 220V AC line, fan, custom-modified anemometer, mac mini, FM 5 watt transmitter, FM (5/8 lambda) vertical antenna; power supplies, connectors. 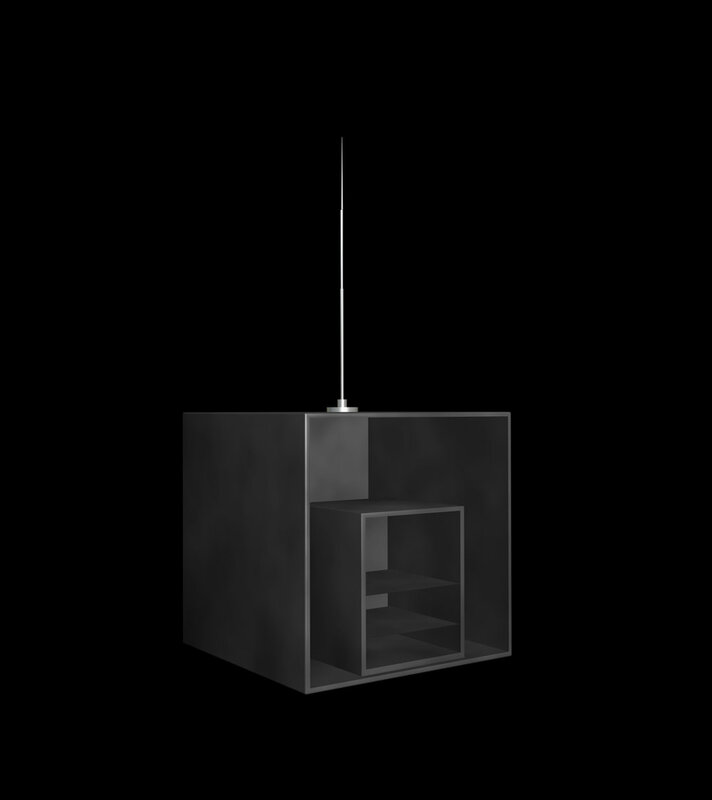 Feature generative radio art variable with the wind. Shortlisted proposal for a new permanent public art commission. Location: Giratoire de la Caroline, Route Suisse, Tolochenaz (VD), Switzerland. In the expanded perspective of the transmission range of an FM antenna situated at the center of the roundabout, Unseen Surfaces is an augmented threshold, whose dynamic and immaterial boundaries require human interference to be activated. Acting as a hyper-local landscape revealer, the work demands a new specificity for the territory in a sonic materialization process that articulates visible and non-visible surfaces in favor of a global, polyphonic perception of all its environmental components. The ideas of Natura naturans and Natura naturata permeate each other in the soundscape composition, which evolves as a mutable acoustic topography, inside of which every surface is treated as a dynamic, sensitive membrane able to register the transformations and events that traverse it: the vibrations on the asphalt due to the transit of vehicles create unexpected, accidental, temporal frames while the seasonal variations of wind –captured by sensors– render the interactive device organic as well as part of an ecosystem in continuous transformation. The micro-étude provides a provisional version of the sound mix. It is indicative of the creative potential of the Rivière sounds, and represents only one of the possible sonic itineraries through its immersive soundscape.